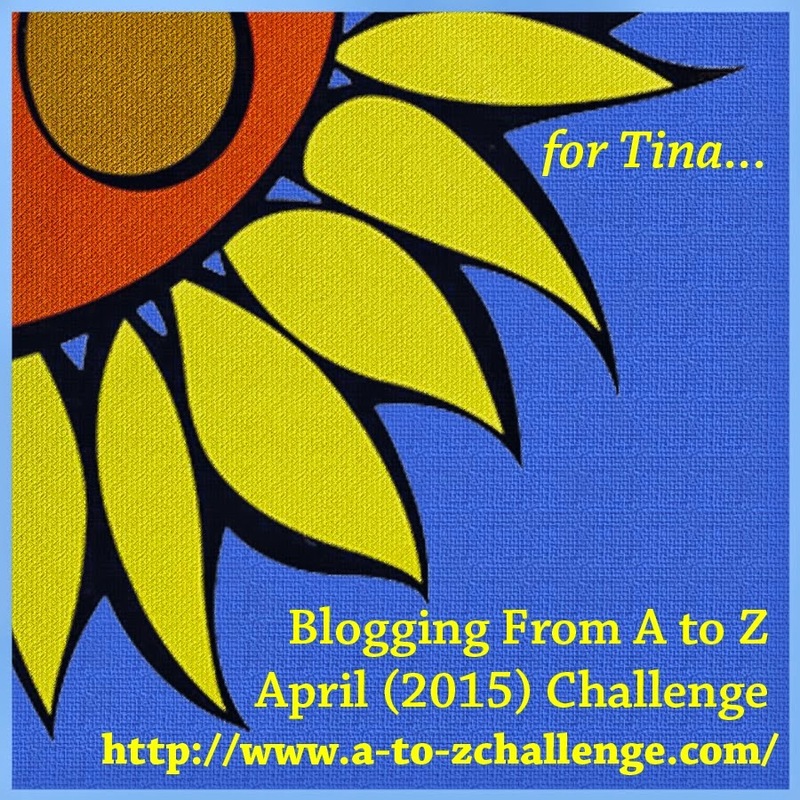 Jemima has signed up her blog (Jemima Pett, Author) for the Blogging from A to Z April Challenge, at is currently on the list in the vicinity of #60. The Challenge starts on April 1st, and requires participants to blog about each letter of the alphabet, one per day omitting Sundays, which gives 26 days of posting. Many participants use a theme, and Jemima is no exception. This year her theme is... to be revealed on the Theme Reveal day in March! Click the link on the Challenge title above or on the badge to sign up yourself - and then go visiting all the other participants.